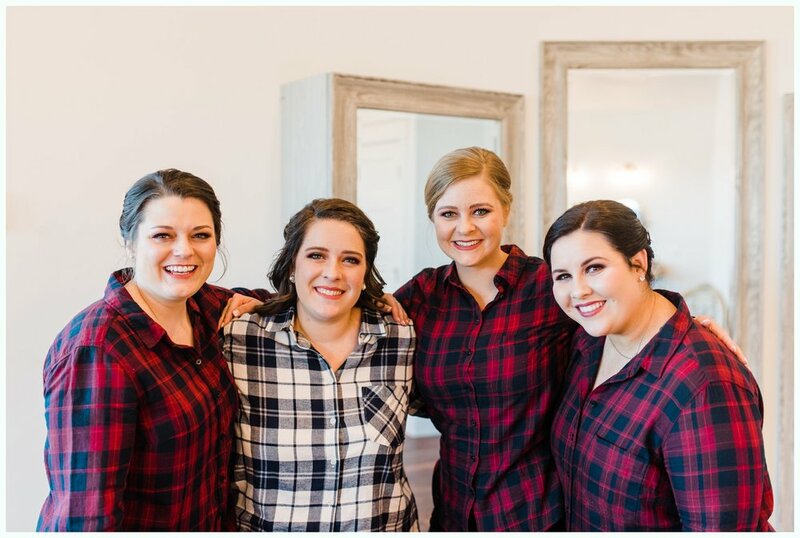 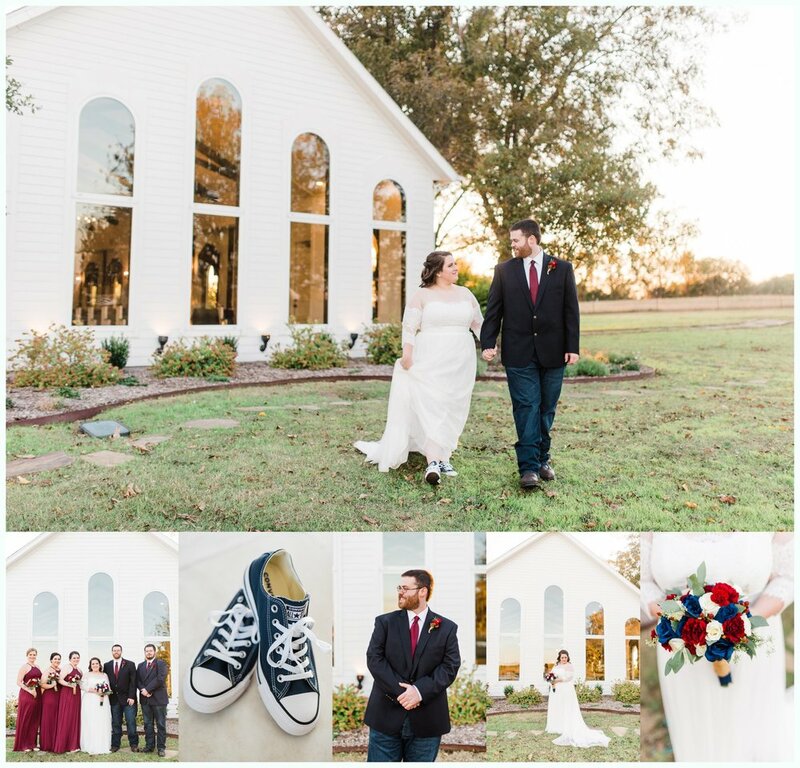 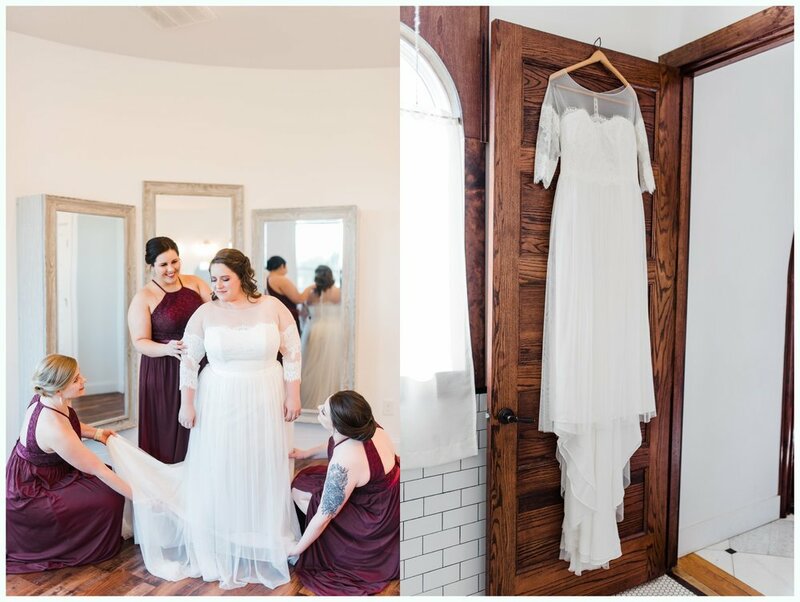 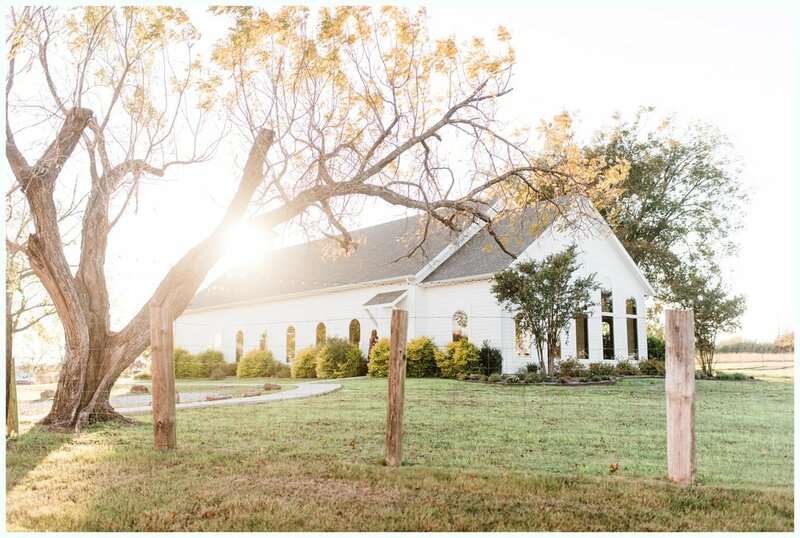 Jordan and Daniel got married on the most beautiful, chilly November day at Rustic Grace Estates in Van Alstyne Texas. 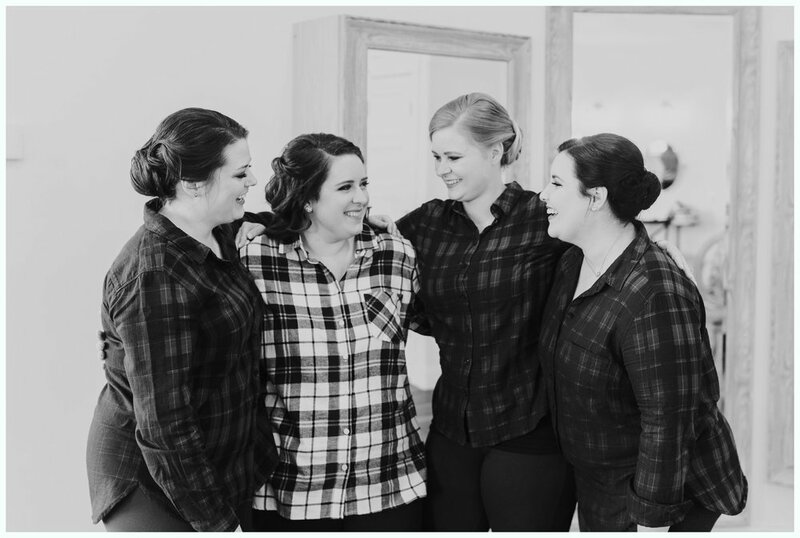 There were so many special moments throughout their day that were just so so inspiring for us. 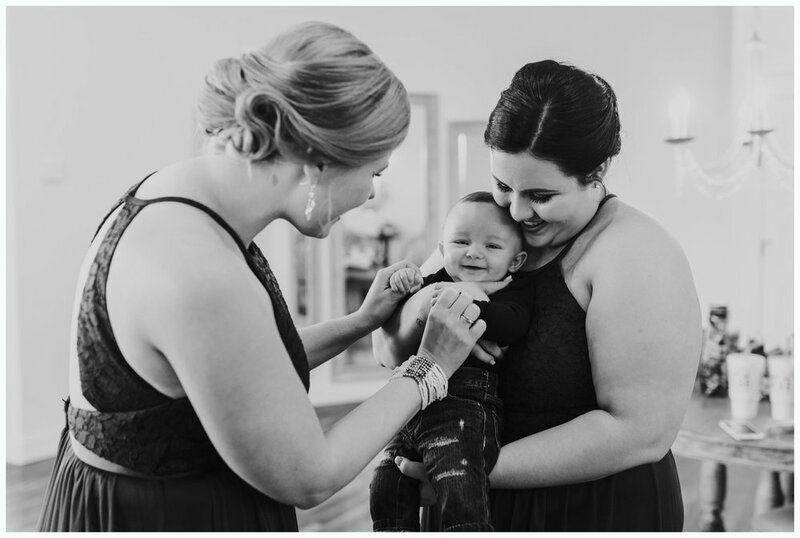 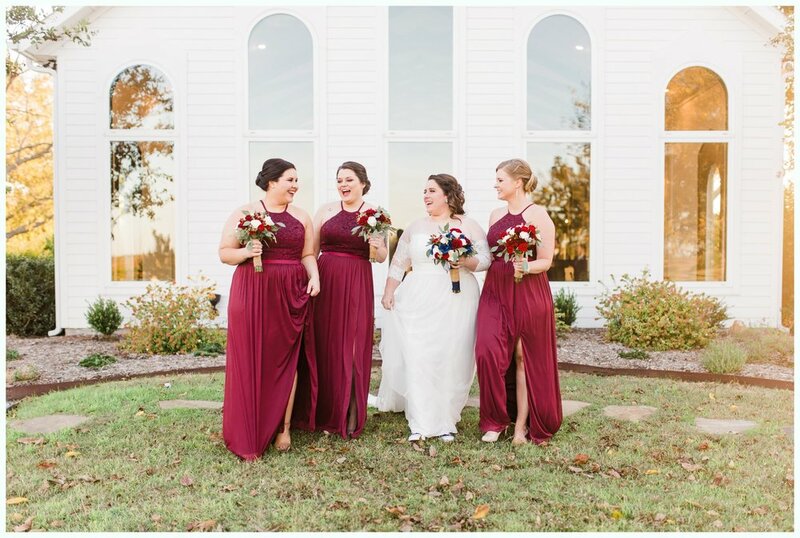 The way Jordan giggled when we told her it was time for her and Daniel’s first look. 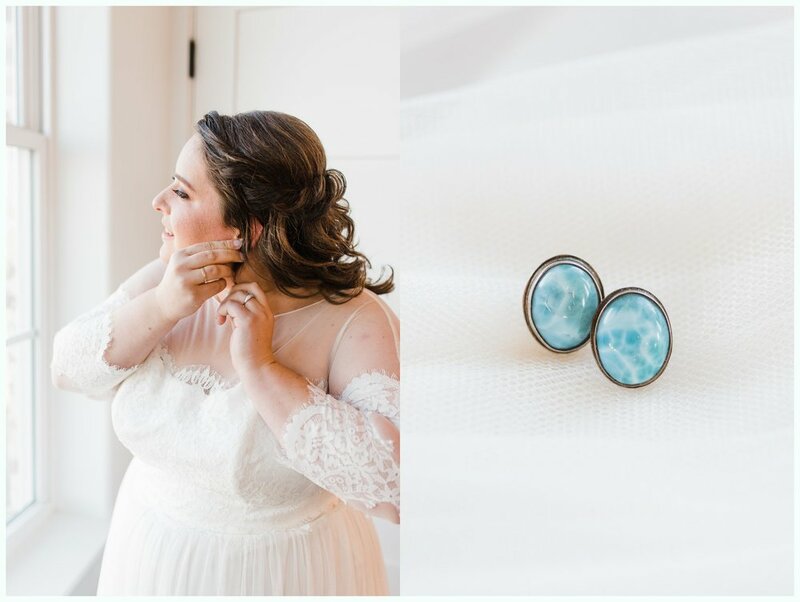 The details of their day that were family heirlooms (both of their rings, and the earrings Jordan wore). 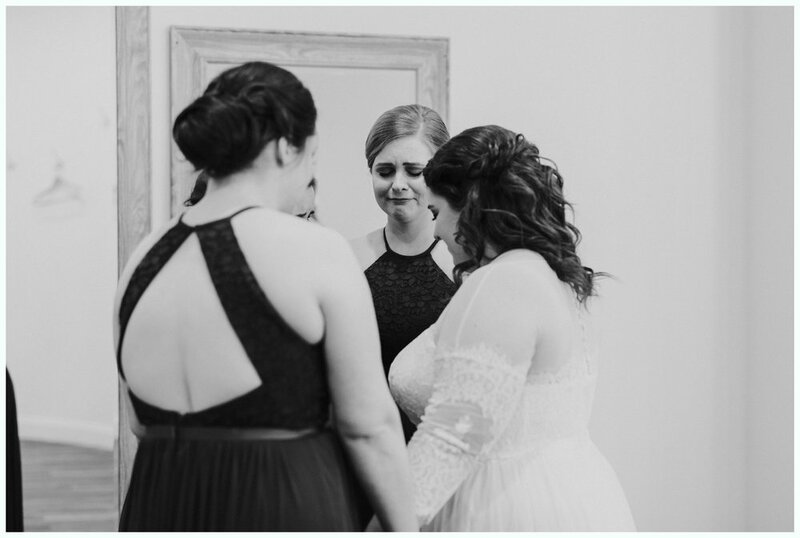 The prayer that the bridesmaids prayed before the ceremony. 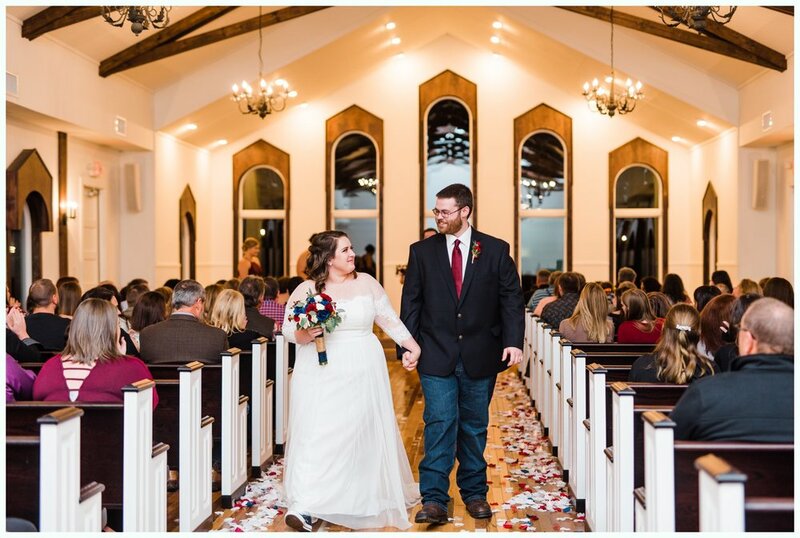 The was Jordan’s daddy looked at her when he saw her in her dress. 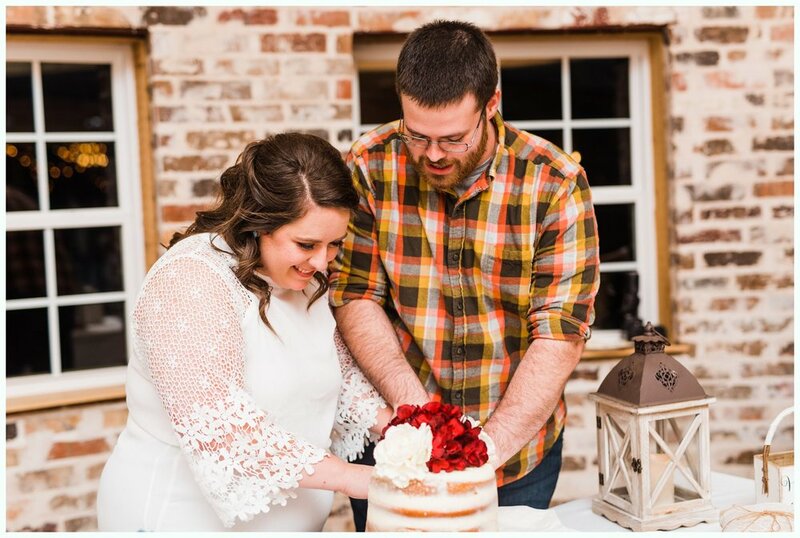 Jordan & Daniel - We love you guys! 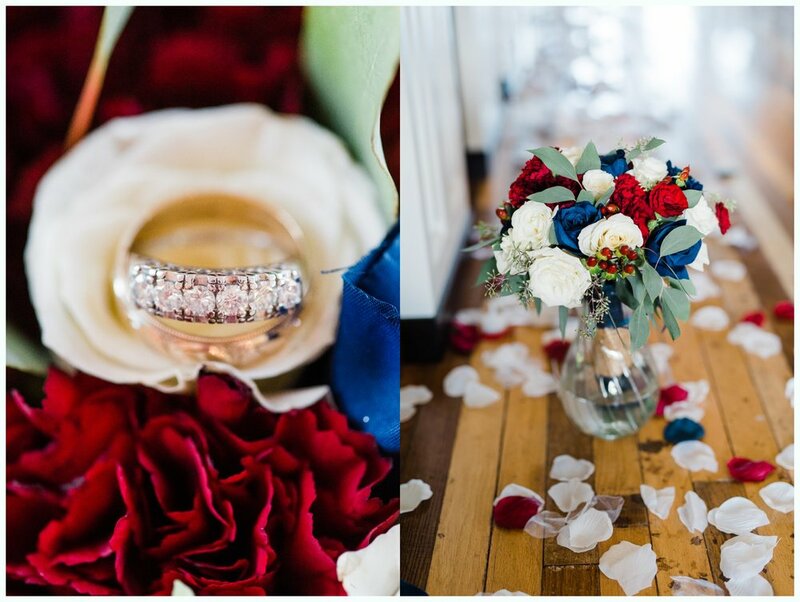 We hope you are having the best honeymoon ever!! 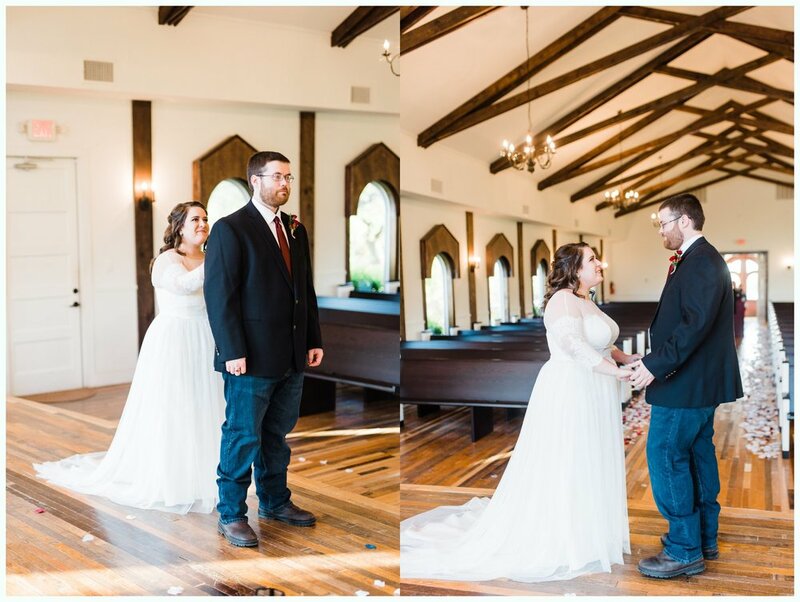 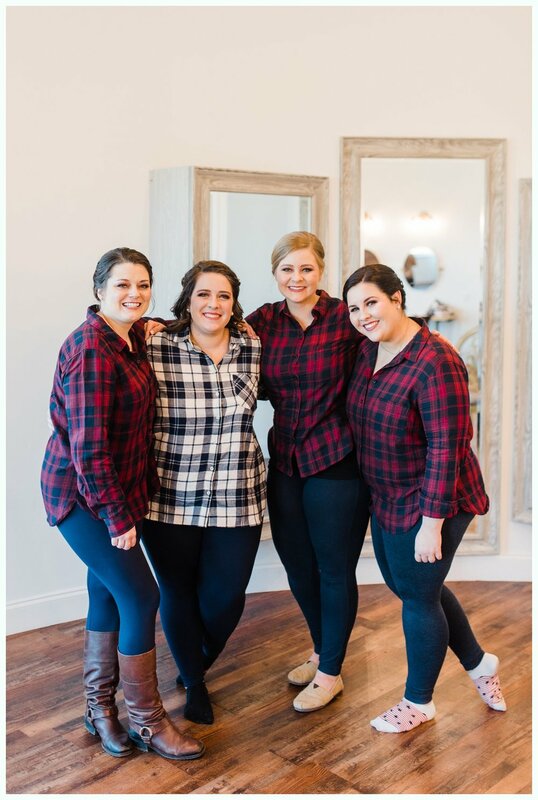 Thank you so much for giving us the honor of photographing your beautiful day!